Self manufacture versus contract manufacture. Product design for manufacture (DFM). Managing product inventory to limit capital requirements. 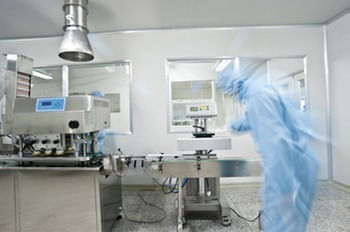 Balancing the manufacturing capacities of various system components to assure timely delivery of product to customers, e.g., assuring that consumables manufacture is sufficient to supply the number of instruments in the field. Determining what level of custom automation is appropriate for efficient, high-quality manufacture. Establishing Customer Support to deal with product issues, including repairs and returns. Assuring that manufacturing capacities and methodologies appropriately ramp up to meet the demands of an expanding marketplace.